Offering excellent point programs and value driven weekend events are what makes Dragway 42 the Division 3 Track of the Year. 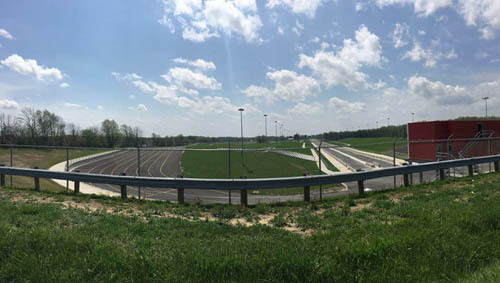 "The Matchum and Harper families strive daily as owners and operators, respectively, to provide a great place to experience IHRA Summit SuperSeries drag racing," IHRA Division 1, 3, and 5 Director Jon O'Neal said. "They have been a huge proponent for the Summit SuperSeries and have regained the status among racers that historic facility has held for generations." 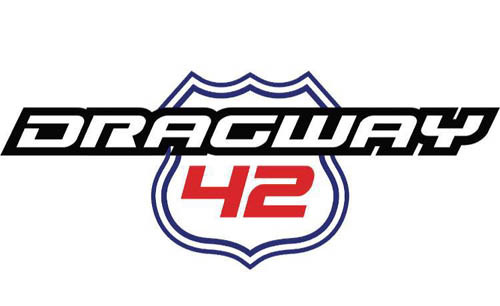 For more information on Dragway 42 visit http://www.dragway42.com.